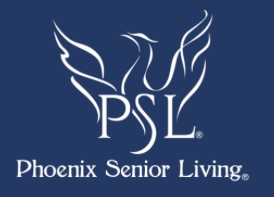 Business After Hours atThe Phoenix Senior Living Center. Great way to promote your business and meet new chamber members. Join us for refreshments and a chance at winning some door prizes, along with a chance to win $100 cash from the Chamber! For a chance to win ust drop your business card in the bowl as you come in!